Nike Breathe fabric helps you stay dry and cool. Elastic waistband with drawcord secures the fit. Authentic woven crest and colored side tape show your City pride. Single-needle, clean-finish hems give a polished look. 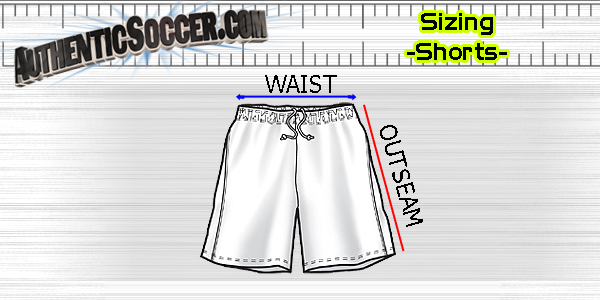 Swoosh design trademark is embroidered down on the left hem. 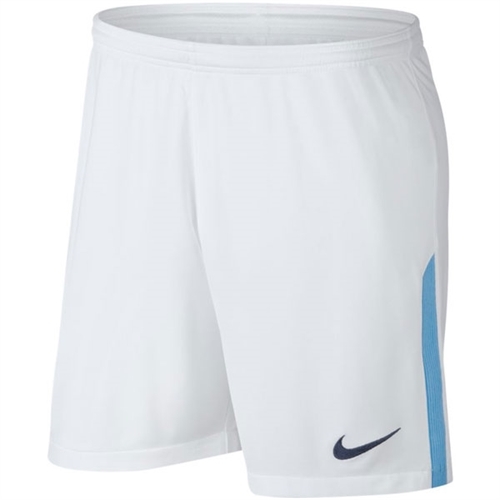 Our Nike Manchester City Home Short 2017-2018 offers authentic team details and wicks sweat away from the skin to the surface of the garment, keeping you dry and ready to play with pride.